ST. GEORGE — A Utah advocacy group says it is the subject of a phone scam known as a “spoofing attack,” with some of the fraudulent calls going out to numbers with area codes typical to Southern Utah residents. Utah Clean Energy, a public-interest organization working to expand renewable energy and energy efficiency, says the spoofing attack began at 4 p.m. Thursday. The group has received hundreds of calls from Utah residents complaining about the attack. The calls appear to have been placed to Utah-based cellphone customers with 801 and 435 area codes. 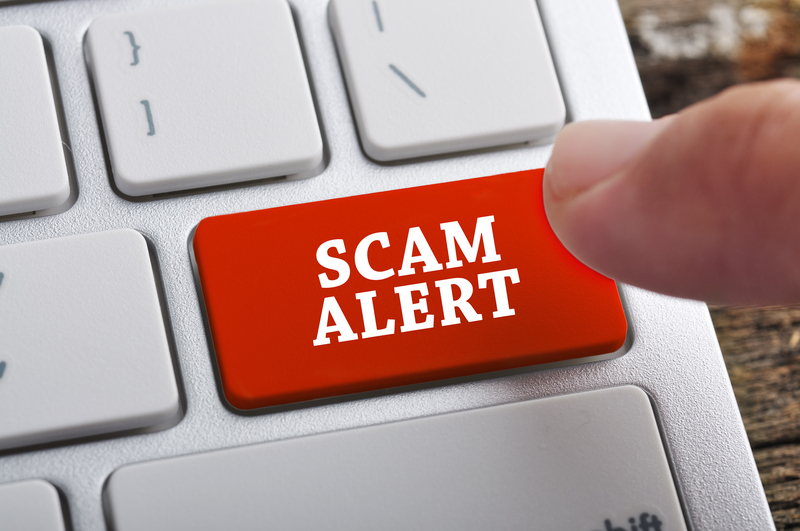 Customers who received the spoofing call reported being treated rudely, and others reported that the spoofers were trying to sell them solar installations. If you answer the phone and the caller — or a recording — asks you to hit a button to stop getting the calls, you should just hang up. Scammers often use this trick to identify potential targets. Talk to your phone company about call blocking tools they may have and check into apps that you can download to your mobile device to block unwanted calls. Information on available robocall blocking tools is available at the FCC website. For more information, contact Utah Clean Energy by telephone at 801-363-4046 or email at [email protected].